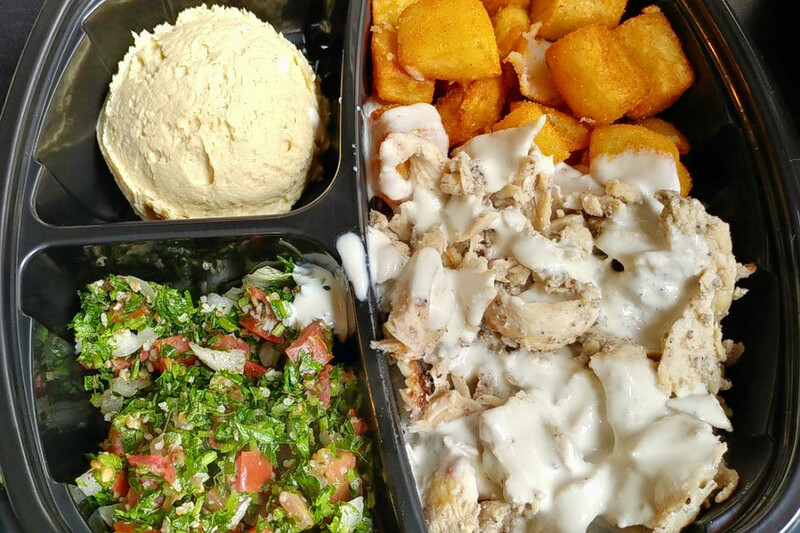 BOSTON (Hoodline) – Looking to satisfy your appetite for Middle Eastern fare? 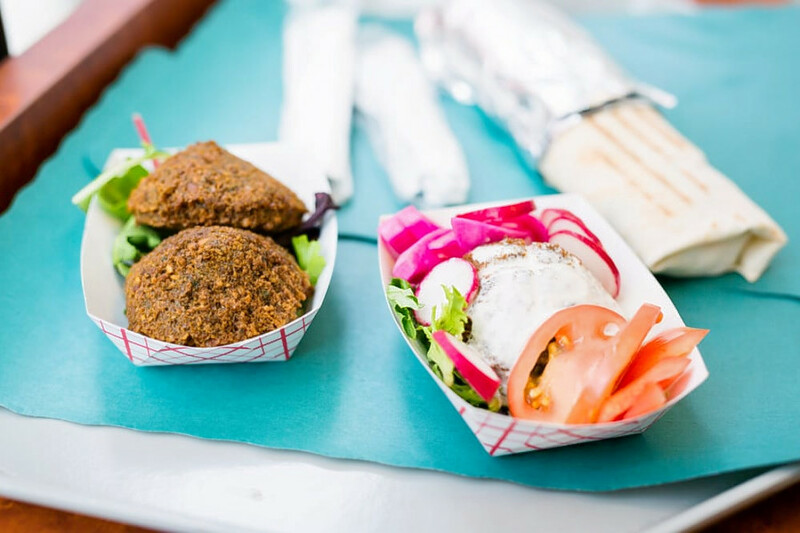 Hoodline crunched the numbers to find the top Middle Eastern restaurants around Boston, using both Yelp data and our own secret sauce to produce a ranked list of the best spots to satisfy your cravings. Topping the list is Garlic ‘n Lemons. 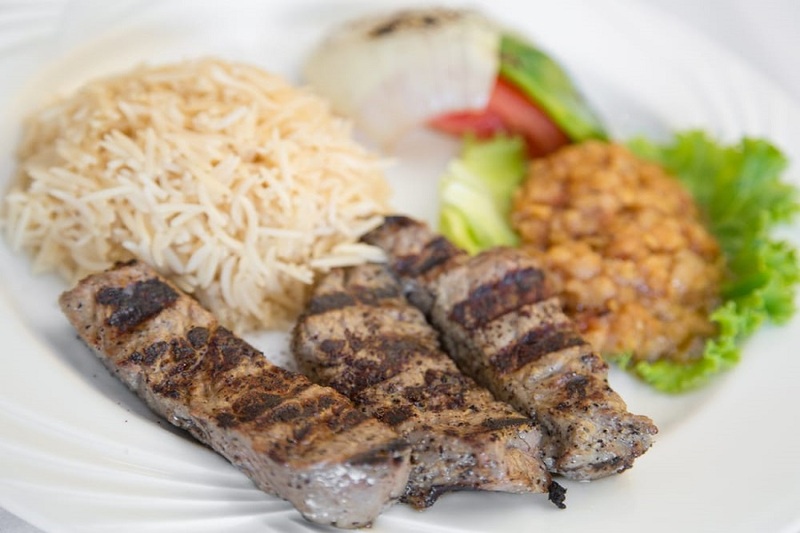 Located at 133 Harvard Ave. (between Hefferan Street and Glenville Terrace) in Allston, the Middle Eastern, Mediterranean and halal spot is the highest rated Middle Eastern restaurant in Boston, boasting 4.5 stars out of 537 reviews on Yelp. 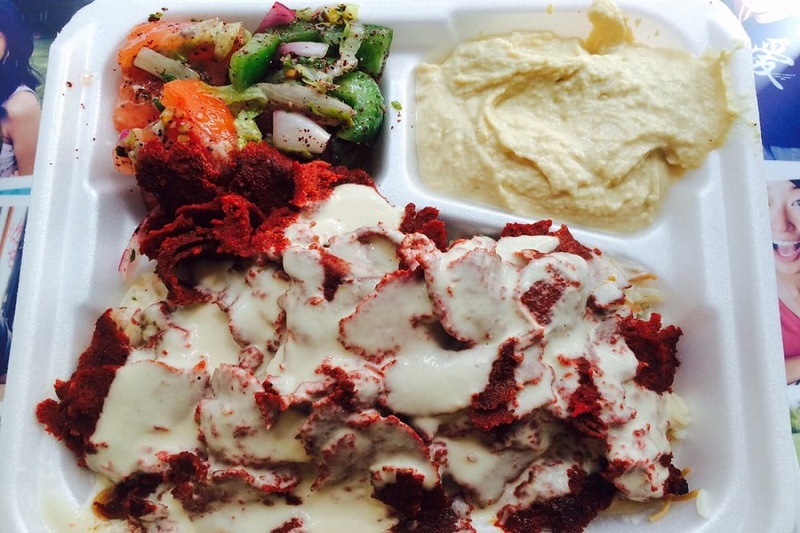 Next up is downtown’s Shawarma Falafel, situated at 26 Province St. With 4.5 stars out of 385 reviews on Yelp, the Middle Eastern spot has proven to be a local favorite. 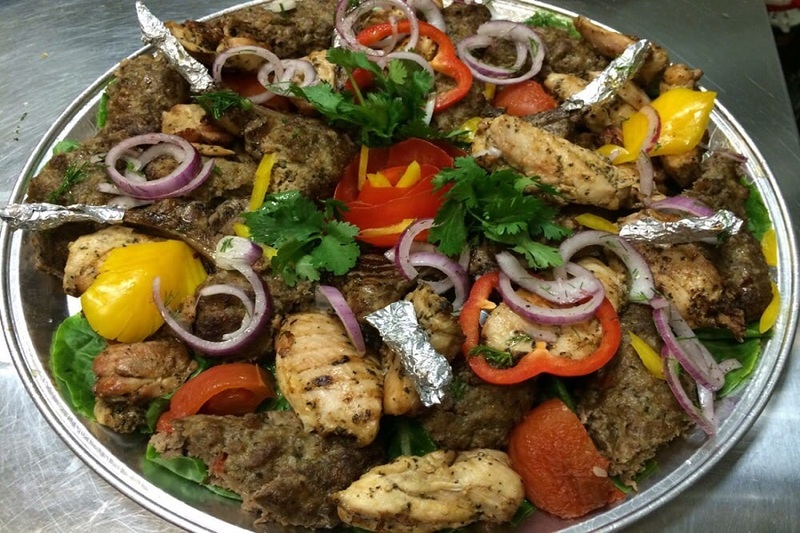 Brighton’s Ariana Restaurant, located at 384 Western Ave. (between Litchfield and Telford streets), is another top choice, with Yelpers giving the Afghan restaurant 4.5 stars out of 375 reviews. Pita Thyme, a Lebanese and Mediterranean spot located in the Financial District, is another much-loved go-to, with 4.5 stars out of 120 Yelp reviews. Head over to 102 Water St. (between Batterymarch and Kilby streets) to see for yourself. Over in Fenway, check out Boston Shawarma, which has earned four stars out of 382 reviews on Yelp. 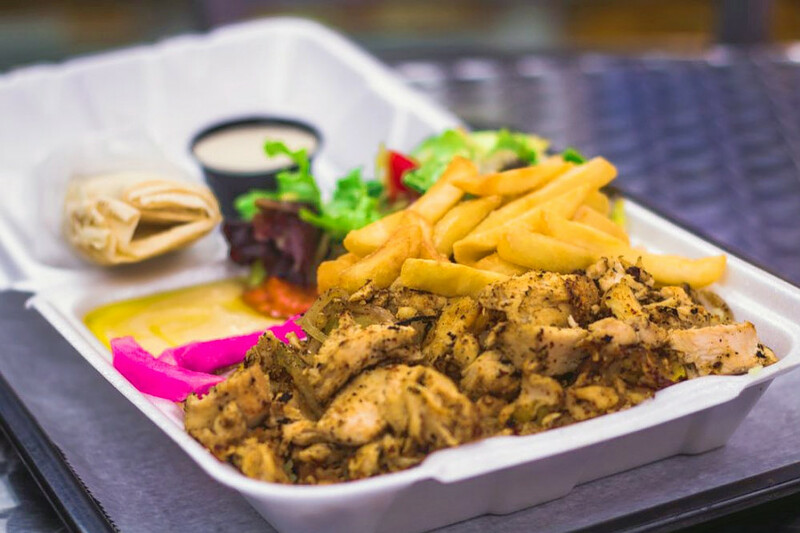 You can find the Middle Eastern, halal and Mediterranean eatery at 315 Huntington Ave.
And then there’s Flame Cafe & Catering, a Financial District favorite with 4.5 stars out of 101 reviews. Stop by 2 Oliver St. to hit up the Mediterranean, Armenian and Greek restaurant the next time you’re looking to satisfy your cravings.